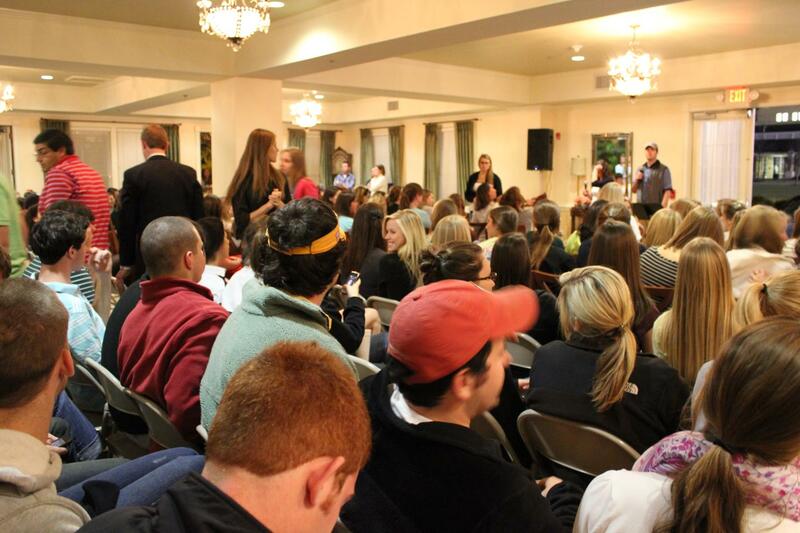 Last Wednesday we had an unbelievable turn-out for Greek Impact. 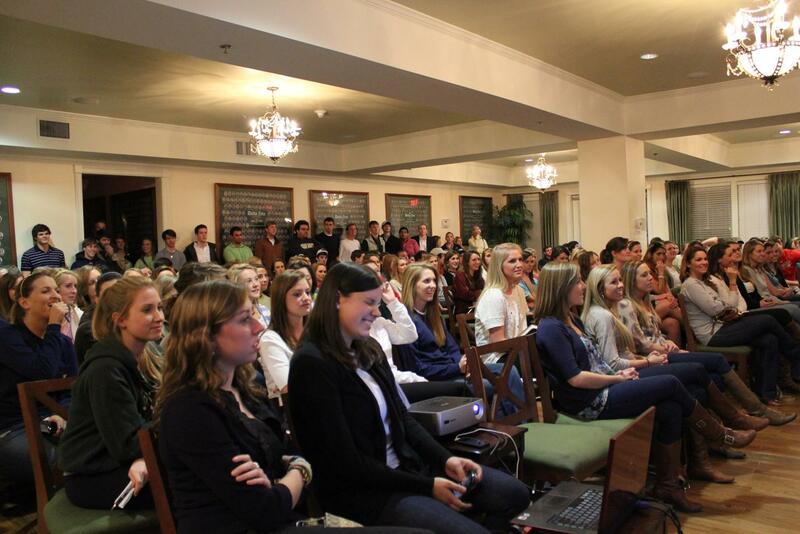 The Delta Zeta house was packed to the brim and people had to sit all in the aisles, down the hallway and even outside on the patio! Praise the Lord for our wonderful students who worked hard to invite their friends and for God bringing the exact people He wanted to have there. The students put together a hilarious video/game which was a spin off of “Are You Smarter than a 5th Grader” but turned it in to “How Well Do You Know Your Pledge”. 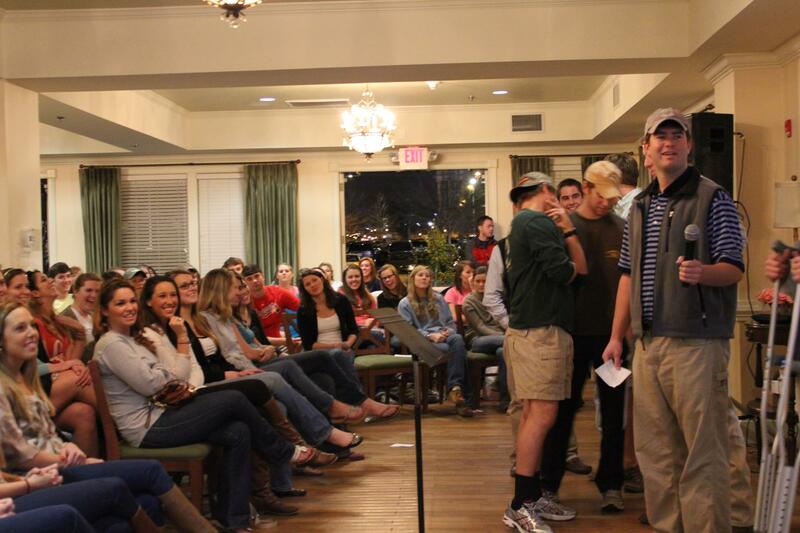 They interviewed a bunch of pledges on a video and their brothers had to guess their answers. It was hilarious. 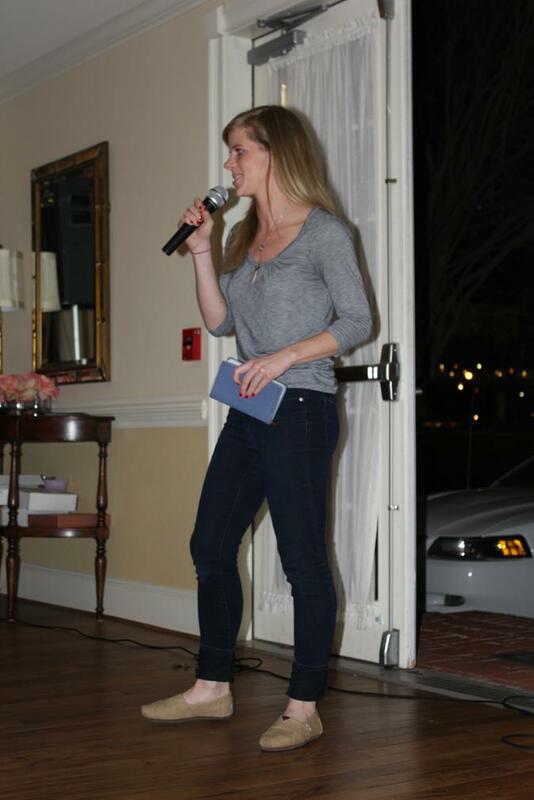 My dear friend, Kate, shared the story of what God has done in her life in a powerful way. It was so apparent that SHE was the exact person who was supposed to share that night. 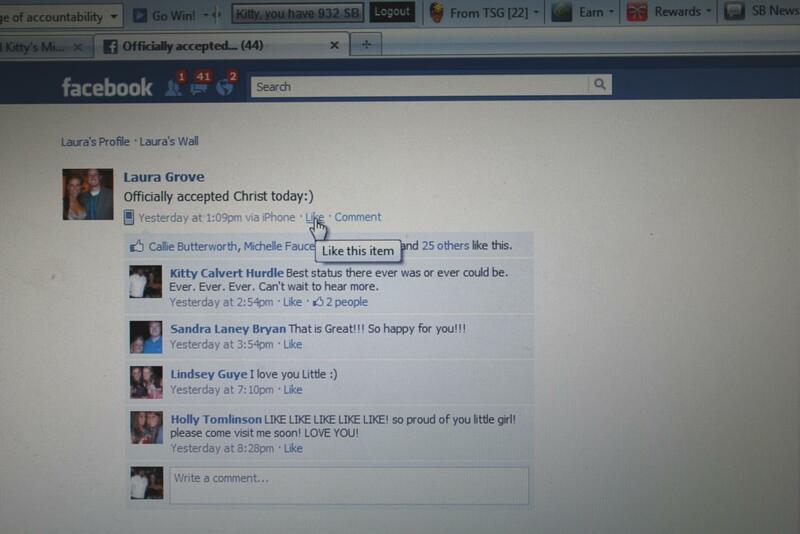 God really used her testimony in many students lives. She has had students asking her to go to lunch and talk more about the hope she has in Jesus! 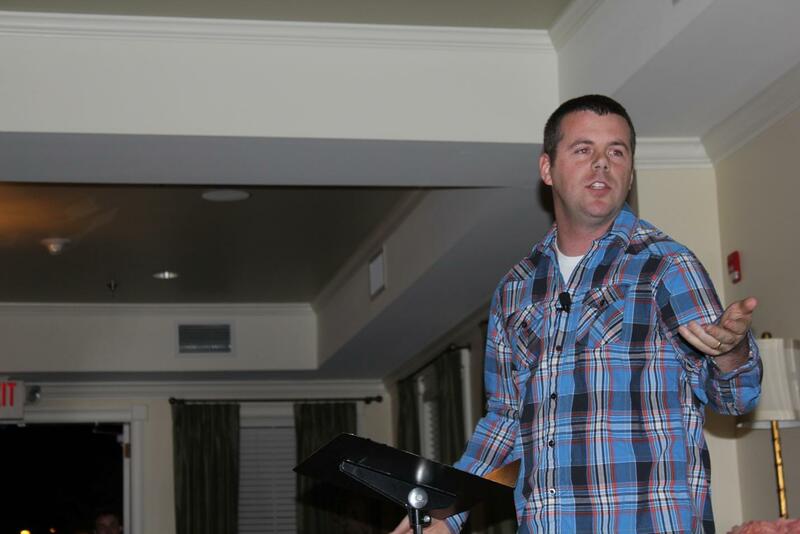 Next up was our speaker, Dustin Willis, from a local church in town. He spoke on Matthew 10:39, “Whoever finds his life will lose it, and whoever loses his life for my sake will find it.” He really challenged the students to lose their life for the sake of Christ which was exactly what they needed to hear! What you can’t see are all the guys sitting in the floor and the 3rd section of people who were sitting behind where I took this pic! Amazing! !